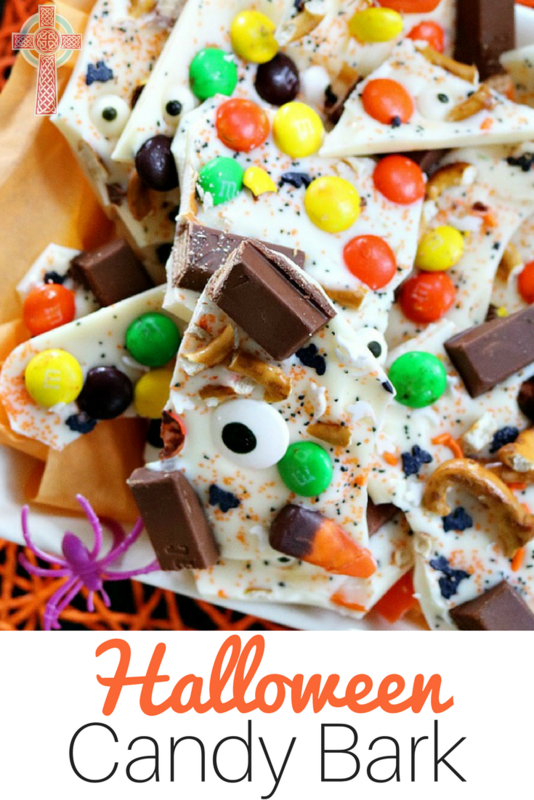 Halloween Candy Bark - Super Easy + Super FUN! 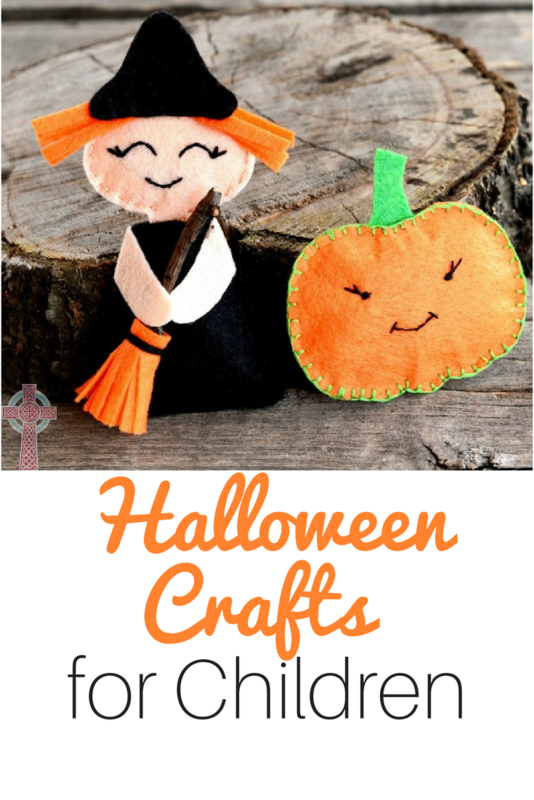 Halloween is easily one of my children’s very favorite holidays of the year. 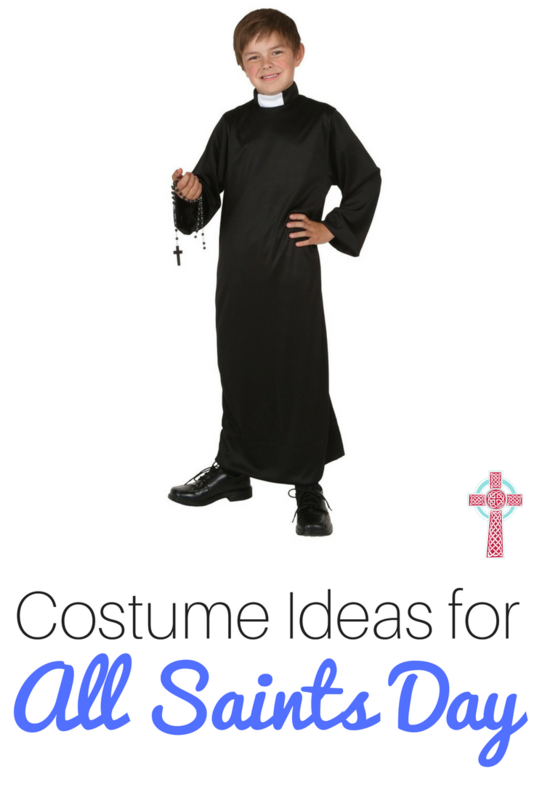 When I was a child, it was a one day event — a party at school, followed by trick or treating that evening. 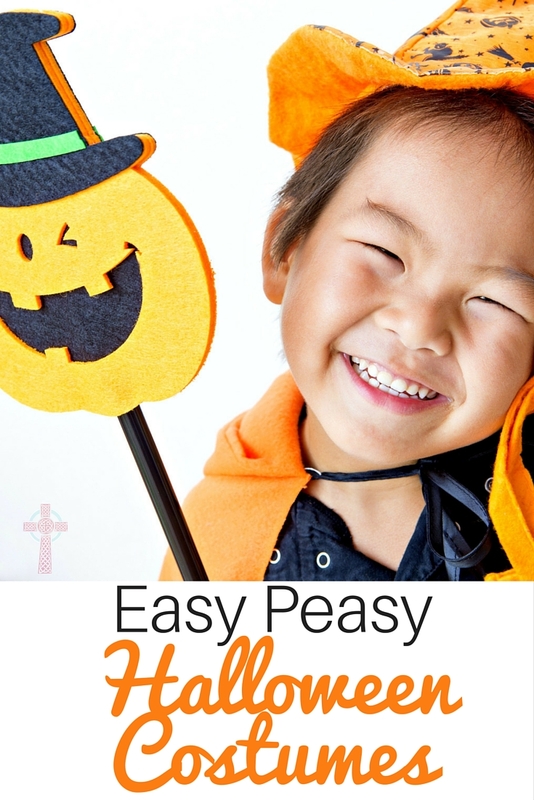 Now, it’s turned into a month long celebration, filled with pumpkin patch visits, trips to the Zoo, multiple trunk or treats around the city, preschool parties, and finally, the main event of trick or treating! Phew! It makes me a little dizzy thinking about it all. 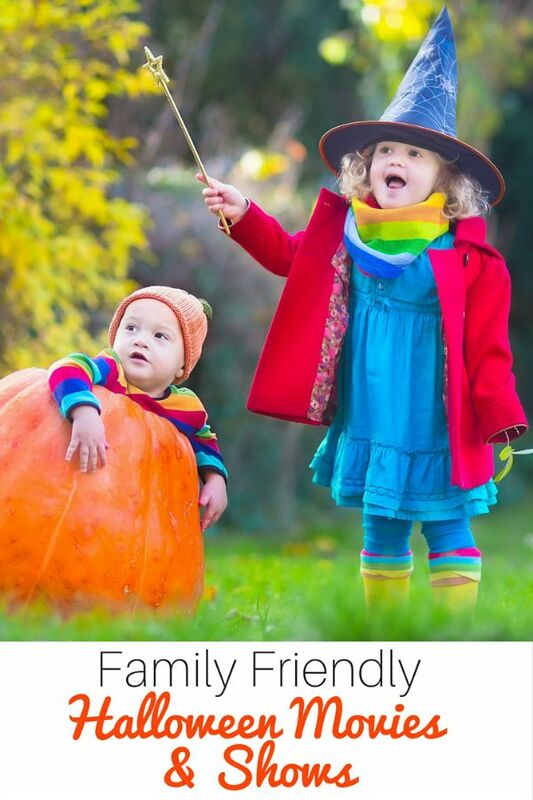 As we approach Halloween, we’re queueing up some of our favorite family friendly Halloween movies and gathering our favorite costumes. 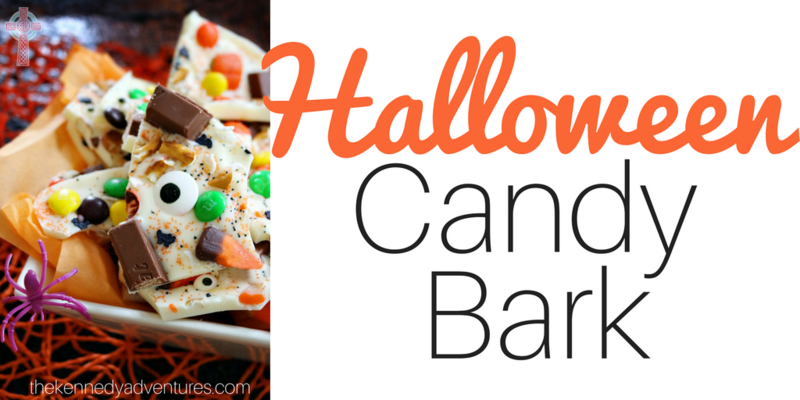 As a special treat for my little ones — I’m planning on making this Halloween Party Bark. 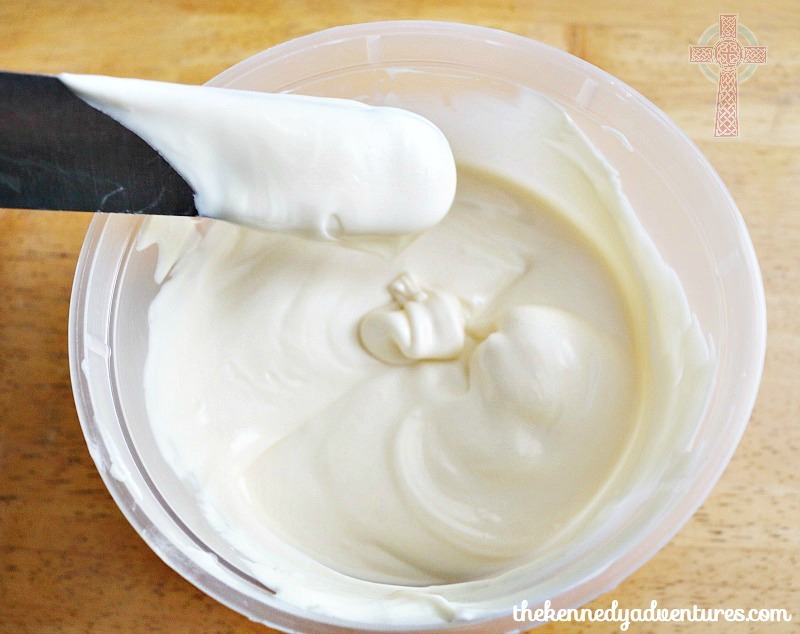 It’s super easy, and a perfect way to get my kids in the kitchen. We love to cook together as a family – making connections and memories to last a lifetime! Grease a 10×15 cookie sheet with butter or cooking spray. Assign your children to break the mini pretzels into smaller pieces. 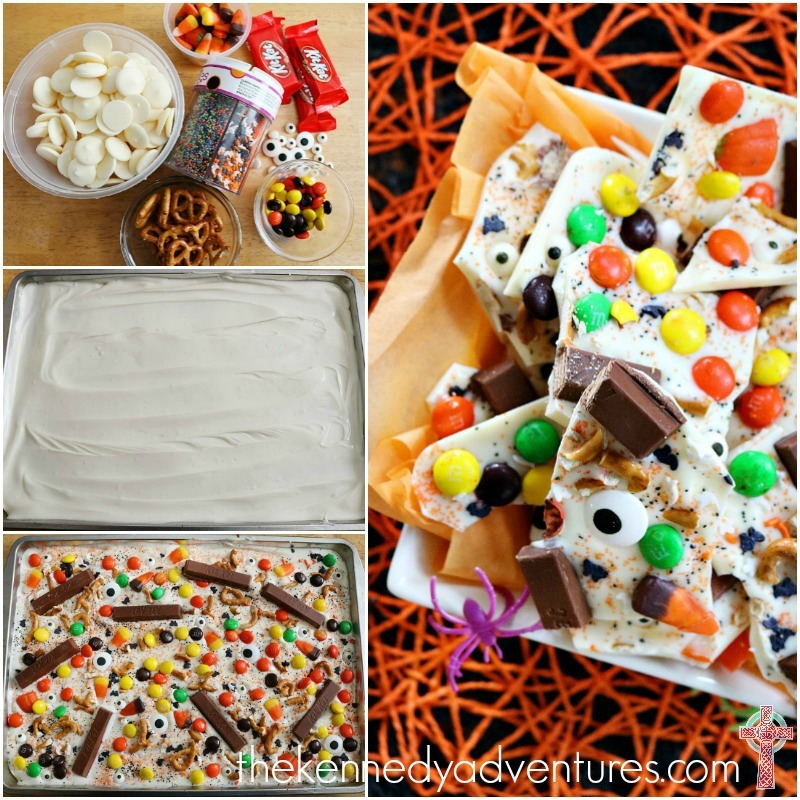 You can also chop candy bars into smaller pieces as well. Melt chocolate in a microwave safe bowl for 1 minute. Stir and repeat. Spread melted chocolate evenly onto cookie sheet with a spatula. My kids LOVE to help with this part! 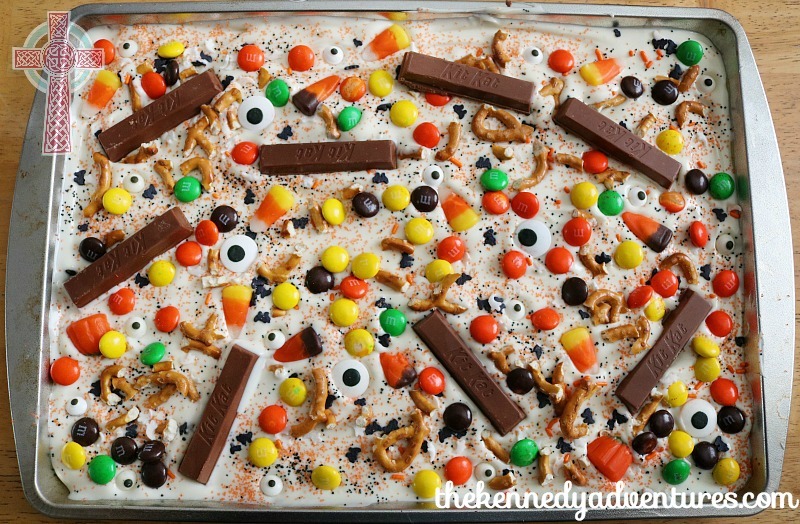 Top with Halloween sprinkles and candy. 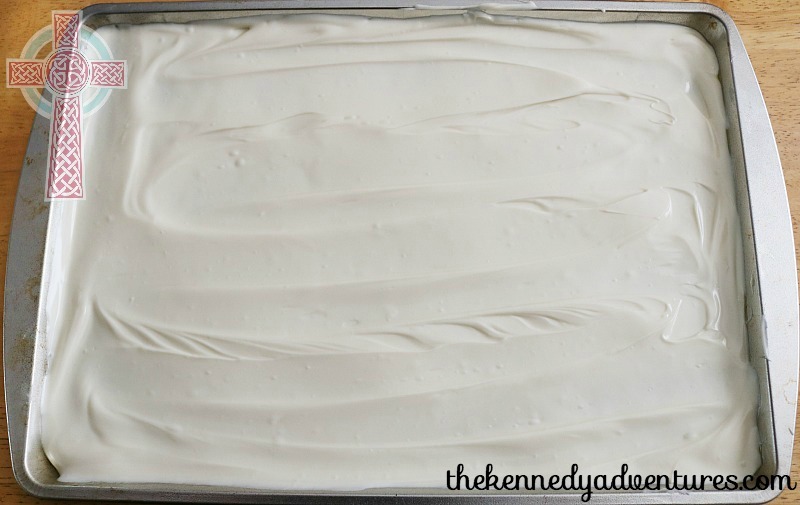 Freeze for 15 minutes or refrigerate 1 hour. Break into pieces and serve! 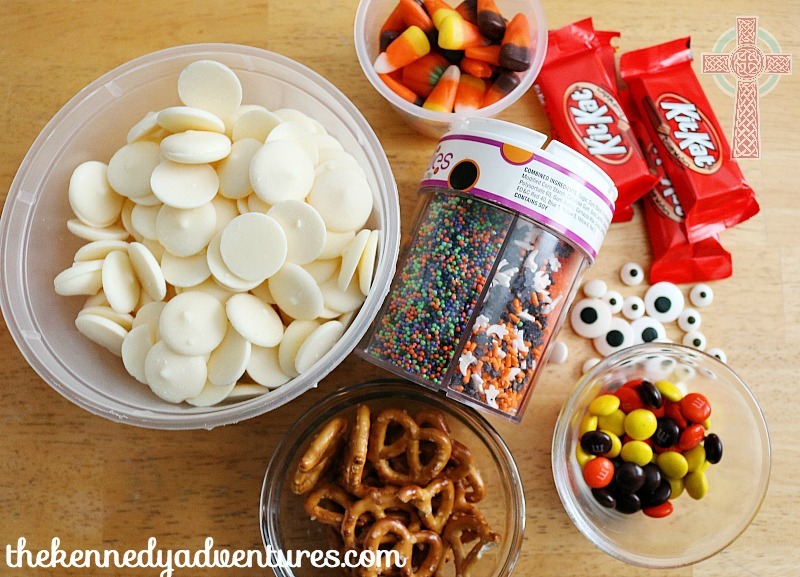 My kids love taking this to Halloween parties, or enjoying it at home with Halloween movie night. Let’s hear from you! 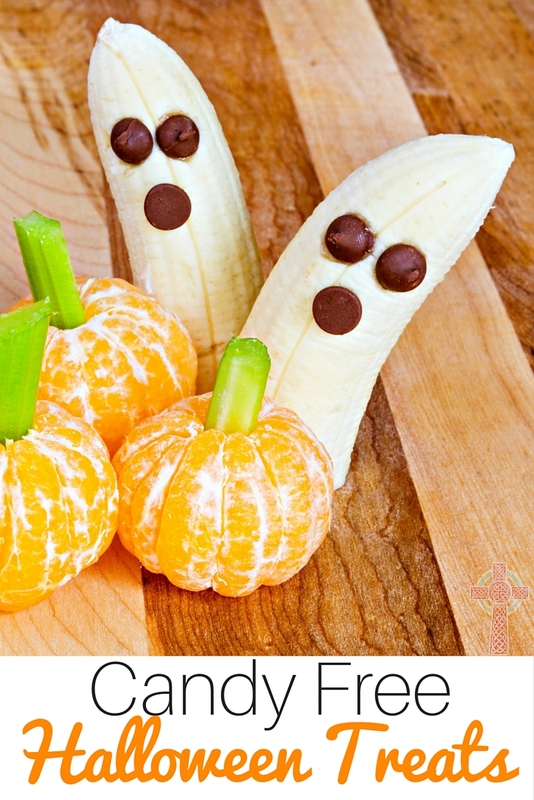 What’s your favorite Halloween dessert?